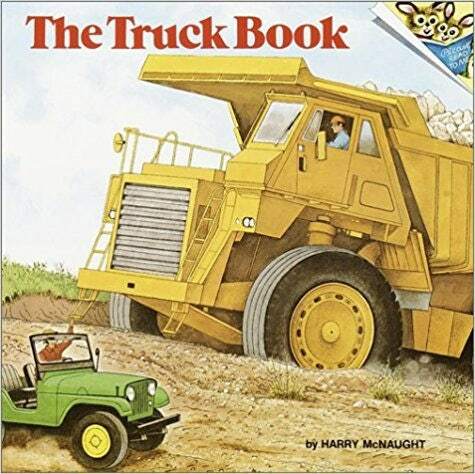 Harry McNaught is a children’s book author and illustrator whose works include Animal Babies, 500 Words to Grow On, and The Truck Book. Illus. in full color. "Stretches the definition of 'truck' to include buses, campers, and fire engines, all meticulously illustrated." --"School Library Journal.